On Friday 23 September, the Listing Committee of the NASDAQ OMX Stockholm approved Cavotec’s proposed listing on the stock exchange in Stockholm, Sweden. This approval, conditional on the completion of certain administrative steps and final registration of the listing prospectus by the Swedish Financial Supervisory Authority, is a critical step for the company in listing on the NASDAQ OMX Stockholm. 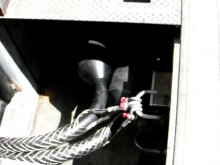 Another significant milestone was reached on Monday 26 September with the New Zealand High Court granting permission to Cavotec to fully implement, in accordance with section 236 of the Companies Act 1993, its proposed Scheme of Arrangement and to continue the process of delisting from the New Zealand stock exchange. 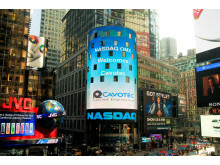 “The approval received from the NASDAQ OMX Stockholm Listing Committee represents a milestone for our company as it signals a clear acceptance of Cavotec into part of one of the world’s largest stock exchanges”, says Ottonel Popesco, CEO of Cavotec. “The authorisation from the New Zealand High Court to continue our proposed Scheme of Arrangement clears the way to structure the Group for sustained future growth”. Also on Monday 26 September, the Board of Directors of Cavotec SA reached the decision not to implement a capital increase in conjunction with the listing on the NASDAQ OMX Stockholm. 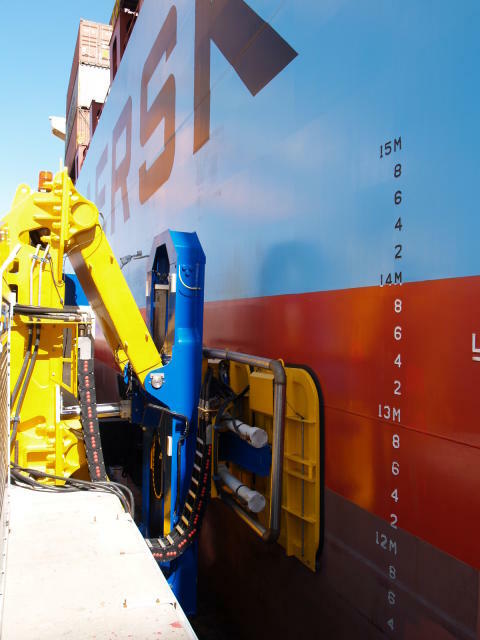 Cavotec Chairman, Stefan Widegren commented, “Our Board has decided to not implement a capital increase at this time as Cavotec has a very strong balance sheet and recently signed a new EUR 80 million Credit Facility agreement. 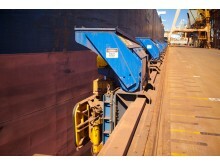 The company continues to book exceptional results in the market and has delivered an outstanding performance. These factors, combined with the on-going uncertainty in the financial markets, make it clear to us that a capital increase at this point in time would give a wrong signal to our investors as well as the market in general. The Board will review measures to improve Cavotec’s share liquidity and broaden the Swedish shareholder base once the market conditions improve”. The Board remains confident ahead of its proposed listing on the NASDAQ OMX Stockholm. 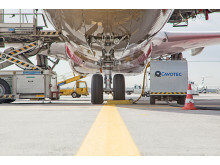 The strong order book of EUR 102.1 million at the end of August is the result of a broad product offering and global presence - two key elements of Cavotec's continued success as a supplier of innovative and sustainable system integration of power, fuel and air supply between fixed and mobile equipment. 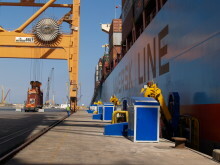 Shareholders will in the coming days receive an updated schedule of the progress of the Scheme of Arrangement so far. 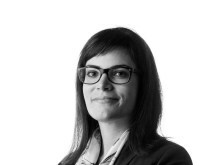 They will also receive a detailed description outlining the technicalities of how trading will work for existing shareholders based in New Zealand. Cavotec has successfully renegotiated the EUR 50 Million Term and Revolving Loan Facilities with European banks. A fantastic shot of the welcome message posted by NASDAQ on the NASDAQ tower in Times Square. 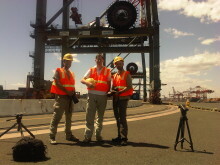 Our thanks to NASDAQ for this great image. 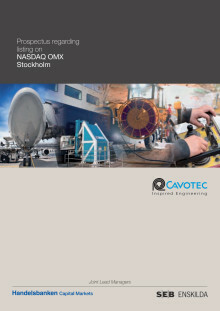 The Cavotec Prospectus provides a comprehensive overview of the Group in the run-up to its listing on the NASDAQ OMX Stockholm on October 19, 2011.